We look forward to talkin’ with ya! Celebrate Austin targets an active and receptive audience with considerable buying power. We are everywhere you want to be seen. 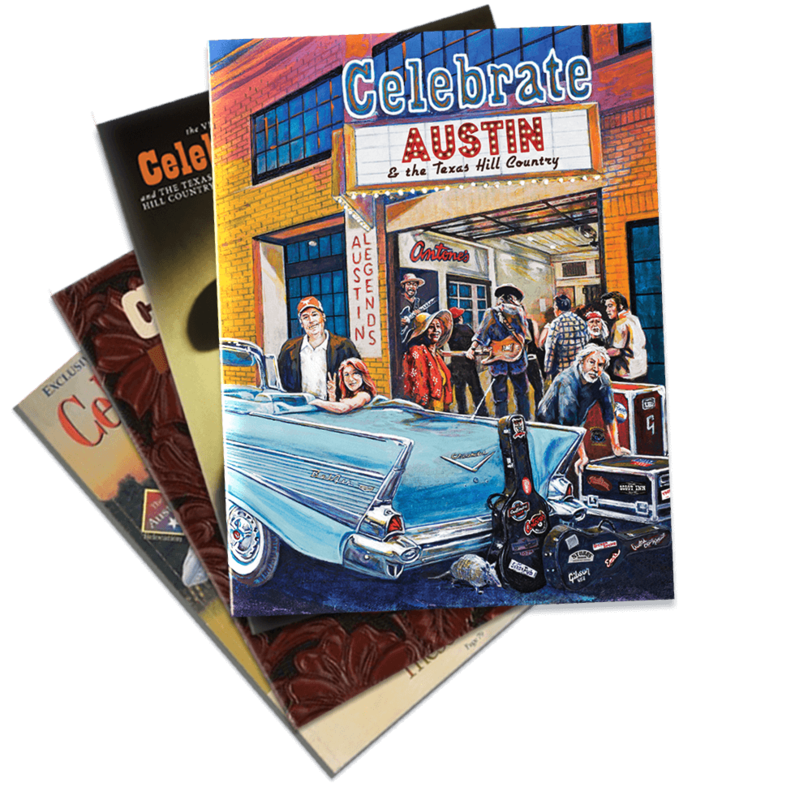 Please contact us if you have any questions about purchasing the Celebrate Austin Book, have comments about our website or products, are looking for information regarding advertising with us, or just want to say ‘Hello’.